Flying in Legion - How to unlock - World of Warcraft Legion | Mythic guides, Class reviews, various tips. Broken Isles Pathfinder, part One – To earn this archive you need to open every point on the Broken Isles, make all main quests in the each location (Last zone quest will guide you in the dungeon, where you will obtain one of the Pillars), get Revered reputation with everyone, Complete Order hall campaign and complete 100 world quests. It looks scarier that it is, so do not worry about this part. 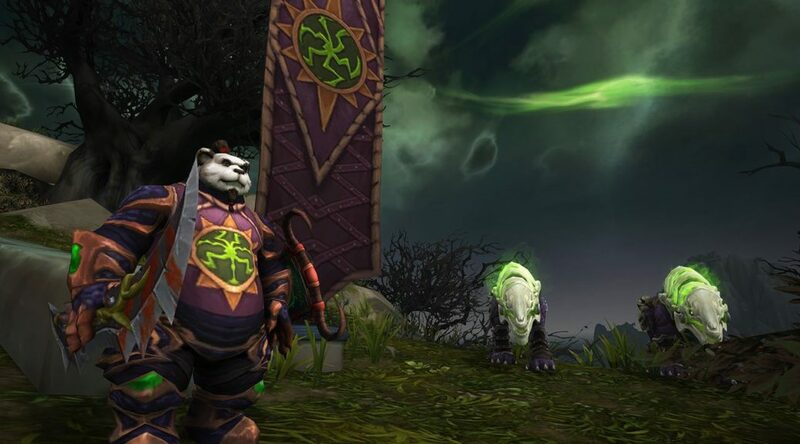 Broken Isles Pathfinder, part Two – And this achieve open flying in the Legion. Ofc you need Pathfinder part one, but this is not all conditions. 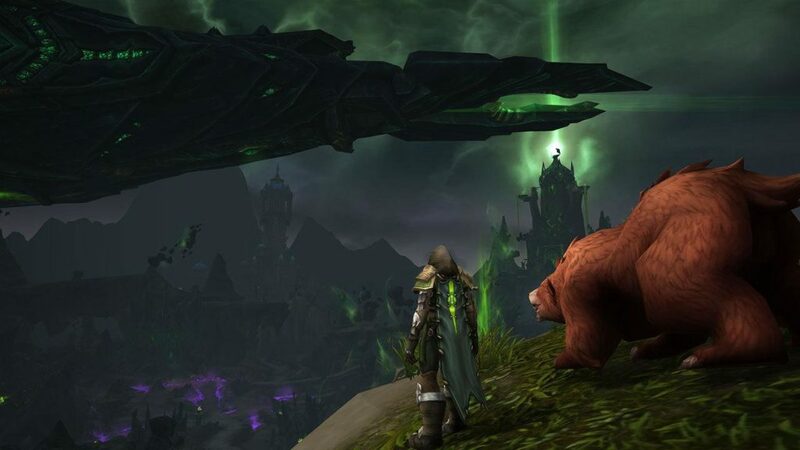 Also, you need to receive a Rever reputation with the new Fraction – Legionfall that appear on the broken shore, and open all places on the Broken Shore. Still, want to earn your wings in Legion? So just complete these achievements, and they unlock flying for all your characters. Your mission will be to reveal all areas of this new zone, so just mount up and go for an Adventure! New fraction appears to push back the Legion, and you need to find their favor. So earn reputation by completing new world quests on the Broken Shore, construct defensive buildings and just do every quest of the Legionfall fraction. And this all! If you already have a previous Pathfinder achieve, then you can take to the skies! Just call your favorite flying mount and explore Broken Isles from a new side. You now in command and only you decide where you want to ride, or in this case – fly.